Firmness is a tricky topic. This is due to the fact that firmness is highly subjective. After all, what does it mean to be “soft” or “firm”? Each individual has a different perspective and definition of what these words mean based on their perceptions, understanding, and desires. Due to the confusion around this topic, I’ve created the following firmness guide to help break down the different types of firmness and common myths about firmness vs. support and ultimately help sleepers find the ideal level of firmness. The firmness of a mattress boils down to the initial feel when you first lie on the mattress. It’s important to note that firmness is not the same as support (see below for more information). When you first lie down, the mattress may immediately push back with a stiff sleeping surface. Most would consider this a firm or very firm mattress. Other mattresses have more of a cloud-like comfort with lots of cushion and immediately contour and hug sleepers. Most would consider this to be plush or soft. I say “most” on each of these firmness levels because it’s important to remember that firmness is subjective. Specific comfort needs, your age, gender, body type, weight, and a number of other factors play into how a mattress feels to you, and your perceptions of the feel will change the firmness rating you would give that mattress. On every mattress review at Sleepopolis (and reviews for pillows and bedding also), you’ll see a numerical firmness rating. These ratings are based on the perceptions of the Sleepopolis review team and feedback from hundreds of Sleepopolis readers. The ratings are always dialed into what would be considered the most likely firmness level based on an average sleeper. Universal comfort mattresses are made to suit the needs of most sleepers. Most would describe these mattresses in the 5-7 out of 10 firmness range (where 10 is the most firm). This firmness range is critically important, as 80% of sleepers prefer a medium-feel mattress in the 5-7 range. However, universal comfort is more than just medium feel. A universal comfort mattress will react to your body in a way that feels comfortable from all angles. 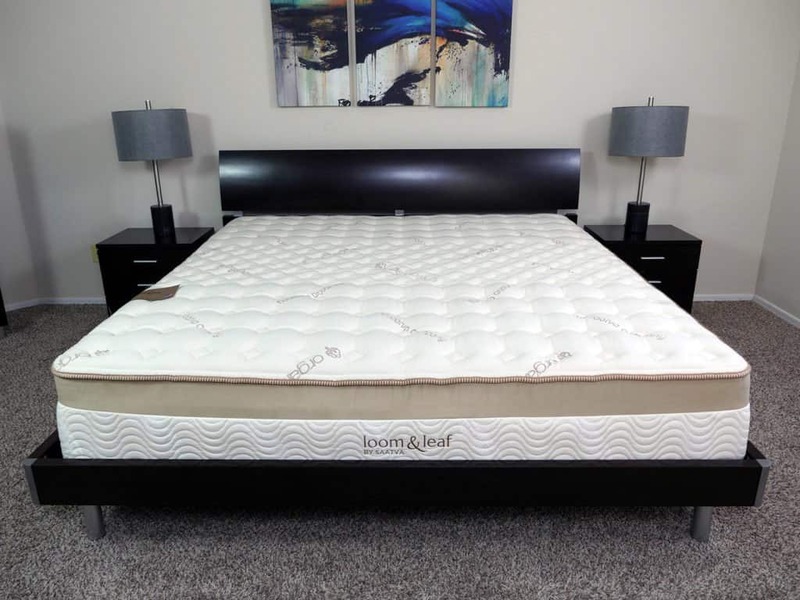 These mattresses usually have foams layers that can better handle weight and body type variations to provide a consistent level of firmness, hug, and comfort for all sleepers. Leesa is a great example of a universal comfort mattress. Leesa is a 6 out of 10 on the firmness scale (with 10 being the most firm). The foam layers have been designed to create a balanced feel for all sleepers. For example, Leesa works great for couples whose body types suggest they should be sleeping on two different mattresses. Leesa also works great to bridge the gap between light and heavy sleepers, creating a consistent feel regardless of your size. The Leesa’s top layer of Avena foam is where most of the magic happens. This latex-alternative foam hugs lighter sleepers who don’t sink terribly deep while also creating greater push-back for heavier sleepers who put more pressure on the mattress. The end result is simply a balanced comfort and universal feel that most sleepers will enjoy. Other companies have designed mattresses that also fall into the universal comfort classification, including Bear, Tuft & Needle, and Casper, among others. If you don’t like the idea of universal comfort or you just don’t think that firmness level is right for you, not to worry. Many online mattress companies continue to develop great mattress builds that are available in multiple firmness levels. Having additional firmness options is great for those sleepers who have specific feel needs, especially in cases where those feel needs/desires don’t overlap with the medium feel. Soft: Typically, a soft mattress will fall anywhere between a 3 and 5 out of 10 on the firmness scale, with 10 being the most firm. These mattresses have a significant amount of hug and sinkage, usually in the 1.5-3 inches range. Medium: 6-7 out of 10. The middle of the road option for sinkage and hug (anywhere from 1 to 2 inches), many of these could be considered universal comfort mattresses. Firm: 7.5-9 out of 10. With very minimal sinkage or hug (1 inch or less), these mattresses are designed to float sleepers on top of the surface of the mattress. Many mattress companies offer a soft, medium, and firm version of their mattress, including Nest Bedding, Brooklyn Bedding, Saatva, and Loom & Leaf. Others have tried to develop specific mattresses for specific needs, including Helix (100% customizable), Zotto (perfect 5 out of 10 soft/medium), eLuxurySupply (slightly firm 7 out of 10), and 4Sleep (7 out of 10, but with pronounced hug). Below is a complete comparison of the top online mattress companies with their firmnesses and feels compared against each other. 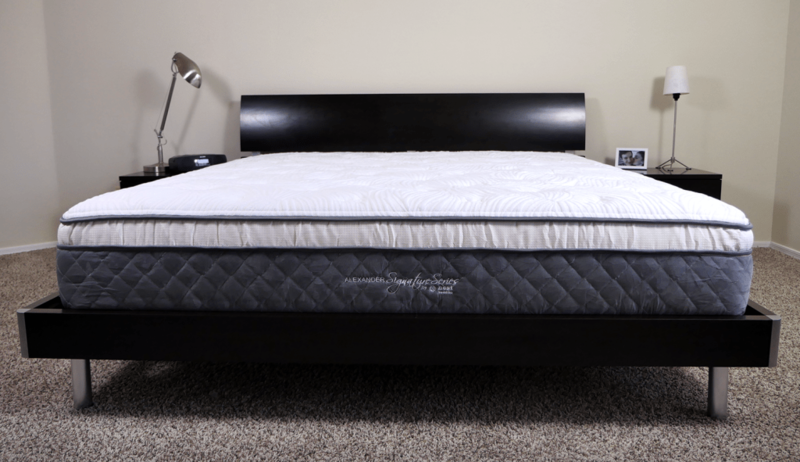 Check out my full online mattress comparison post for more information. Every sleeper has a firmness level that works best for them, whether it’s a universal comfort mattress or one that fits the needs of a stomach, back, or side sleeper. Heavy, light, or in between, there is a mattress that will feel just right for you. All three positions are key players when deciding on the right firmness level. On your side, you create a multitude of pressure points. Side sleepers typically need a soft or medium mattress that is able to contour to the curves on the side of your body (yes, men, even you have some curves). Sleeping on your stomach can create lower back issues, so as a result, stomach sleepers usually need a medium or slightly firm mattress. This helps to keep the spine in alignment when lying on your stomach. 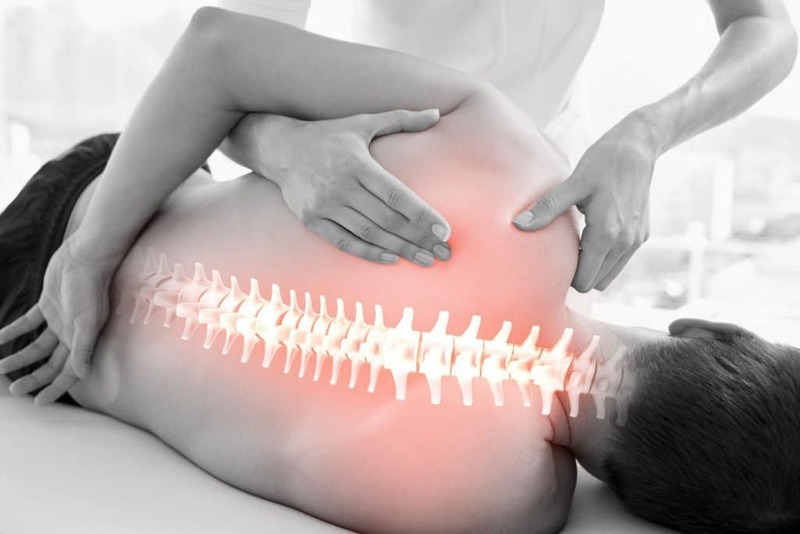 And back sleepers tend to struggle with back pain or neck pain that can result from a bad mattress. Back sleepers can choose slightly soft, medium, or moderately firm. The most important attribute is selecting a mattress that relieves pressure and offers ample support. Although this seems slightly tedious, there is, in fact, a need to distinguish between genders. Weight displacement typically causes different pressure points for men and women. Female sleepers will tend to have more weight in their midsection compared to men. Therefore, a softer mattress could feel just right for a male sleeper, while women may feel as if there is too much sinkage in the lower back area, potentially leading to back issues. Universal comfort mattresses can help in this area, as can other balanced feel mattresses that help to bridge the needs of multiple sleeping types. These profiles are very important with regard to firmness. 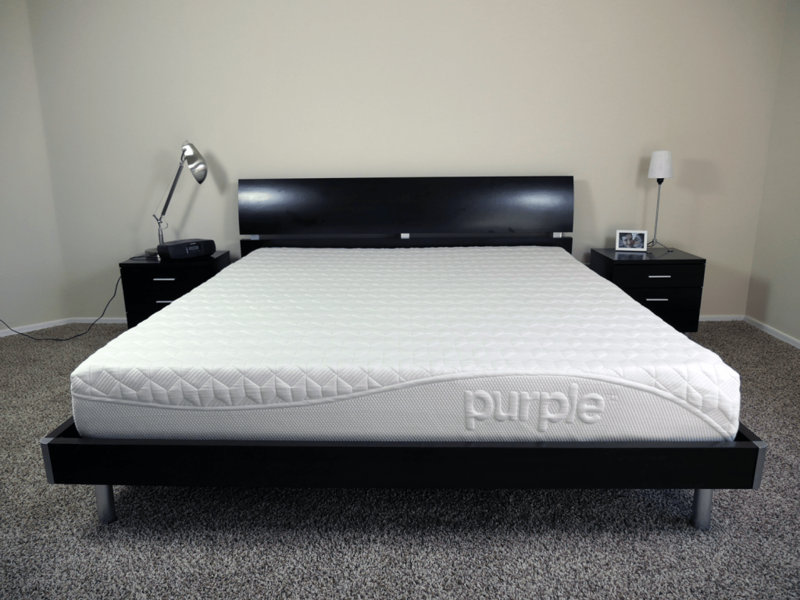 As a lighter sleeper, you will tend to feel more of the top layers and less of the core or base foam/materials due to the decreased level of pressure you place on the mattress. 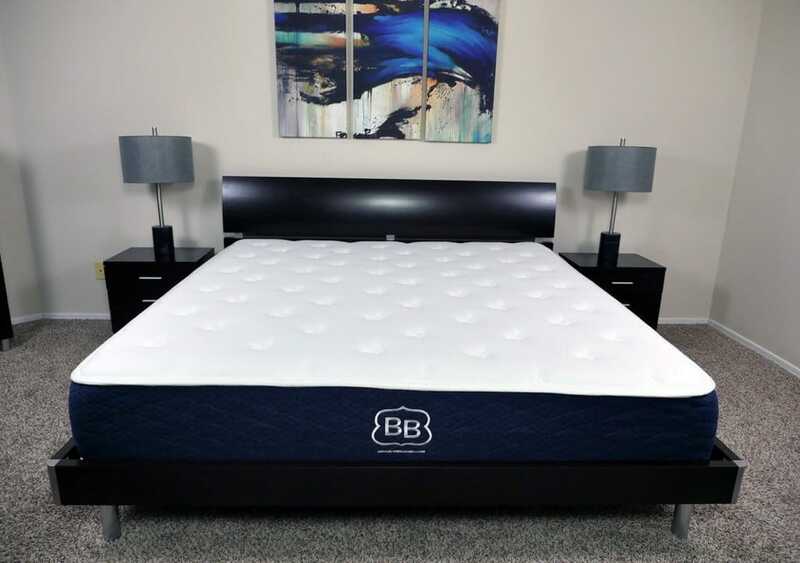 That does not necessarily mean you need a soft mattress: The specific construction of the mattress combined with your needs, desires, and weight will help determine your ideal mattress. If you’re extremely light (120 pounds or less), you might consider looking for mattresses that are rated slightly softer than what you think you actually need. This is because most firmness rating scales (including the Sleepopolis scale) are based on the needs and weight of an average-sized sleeper. Heavier sleepers create the opposite effect by putting increased pressure on the mattress. You may experience more sinkage as a heavier sleeper, which can be OK if that’s your preference, but what’s important is that hug needs to transition into support and pushback at some point. Deep compression support is critical for heavier sleepers (more than 200 pounds). You need a mattress that’s able to consistently support your weight while still remaining comfortable. Many sleepers have a tendency to think of support and firmness as being one and the same. However, this is not correct. Firmness is the immediate feel when you first lie down, while support refers to how the mattress keeps your spine in alignment. You can have a soft mattress with tons of support or a firm mattress that is supportive but creates so many pressure points that it’s counterproductive. When shopping for a new mattress, try to separate firmness and support in your mind. The firmness is simply how the mattress feels. Does it relieve pressure? Does it feel comfortable to you? Is it warm/cool? Is there lots of hug, pushback, or something in between? When considering the support of the mattress, you’ll want to think about how the mattress keeps your spine in alignment. When you’re lying in your preferred sleeping position, do you feel like the mattress is helping or hindering your spine in being straight? 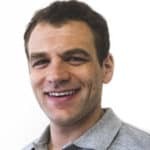 The most important thing to remember is to not simply a select a firm/hard mattress because the salesperson is telling you that it offers great support. Firmer mattresses do tend to offer good support, but if that hard feel is creating pressure points, then you may find you have created new problems for your sleep. 1 out of 10, absurdly soft: Absurdly soft with absurd sinkage, these types of mattresses are incapable of providing support. Sleepopolis has not reviewed any mattress that would be considered a 1 out of 10. 2 out of 10, ultra soft: Slightly less absurdly soft than the 1, but only slightly. Just like with the 1 out of 10, these also are largely incapable of providing support. Sleepopolis has not reviewed any mattress that would be considered a 2 out of 10. 3 out of 10, very soft: Very soft with a high degree of sinkage (usually in the 1.5-to-3-inch range). These mattresses primarily come in two forms: deep cushion hug with a cloud-like comfort (e.g., pillow-tops or thick traditional padded covers, like Saatva’s soft or Alexander’s soft) or traditional deep contour memory foam (like Lucid). Great for side sleepers, but usually not a great choice for stomach or back sleepers. 4 out of 10, soft: Soft, but with a more balanced feel. There are very few mattresses that fall into this category, as it’s a bit of a gap between medium and soft. Some would lump many 4 out of 10s in with the 3 out of 10s, as they share many of the same attributes. Examples include the Amerisleep AS4. 5 out of 10, medium soft: Slightly soft, but with a balanced feel. Usually has more sinkage and hug than the 6 out of 10 (which is by far the most common firmness). Like the 4 out of 10, the 5 is also a bit of a gap between soft and medium mattresses. I’ve only tested one mattress that I would consider a true 5 (the Zotto), but there are some mattresses that arguably they fall within the 5-6 range depending on your weight and size (e.g., Alexander medium, Loom & Leaf Relaxed Firm). 6 out of 10, medium: Medium, all-around balanced feel. This is by far the most common firmness, and it is preferred by the vast majority of sleepers. These mattresses have a balanced feel with a moderate amount of sinkage, hug, contour, and great support (e.g., Leesa, Loom & Leaf, Brooklyn Bedding). 7 out of 10, slightly firm: Most of the time, it will have less hug and sinkage than the 6, but there are exceptions. However, most of these mattresses are designed to offer a slightly firm feel and float sleepers on top of the surface, most notably Tuft & Needle. 8 out of 10, firm: These mattresses are firm. They have very little hug/contour and lots of pushback. Generally, these are only appropriate for back or stomach sleepers. Examples include the Loom & Leaf Firm, though this actually sits somewhere between an 8 and a 9. 9 out of 10, very firm: Even less hug and sinkage than the 8. Extreme pushback. 10 out of 10, ultra firm: Absurdly firm. Very few mattresses fall into this category. Sleepopolis has not reviewed any mattress that would be considered a 10 out of 10. The bottom line question is, what firmness level is best for you? There are a few factors to consider when making your choice. You’ll want to consider your sleep position, support needs, weight, and body type before making your choice. What position do you sleep in? This is perhaps the most important factor that will determine you ideal firmness. Side sleepers usually need a firmness in the 3-6 range, stomach in the 5-7 range, and back in the 4-8 range. If you sleep in multiple positions, try to find a balanced level of firmness that hits both needs. How heavy are you, and what’s your body type? Your body type and weight is also a major factor. If you’re very large, you will generally need a thicker mattress that provides better deep compression support. Additionally, very heavy sleepers may find that softer mattresses create too much sinkage due to the increased weight and pressure. Lighter sleepers typically engage more with the top layers and less with the core and base layers. Look for mattresses that have top layers that meet your firmness desires. Firmness isn’t support: Don’t forget that support and firmness are not the same. You can find a mattress with great support that’s still soft and meets your feel and pressure relief needs. Majority rules: If you’re not sure what firmness to try, I recommend going for something in the 6 out of 10 range. This is by far the most common mattress firmness available, and for good reason: 80% of sleepers prefer a mattress in the 5-7 out of 10 range. If you’re not sure where to start, try a medium feel. Be careful with soft mattresses: Many times, my readers see the word “soft” and gravitate toward that. I would caution against this. Soft mattresses can be perfect if your preference and needs draw you to that. However, these are also the most returned mattress across the industry by far. Many sleepers buy a soft based on the name alone, only to find out that soft is actually way too soft. Mattresses in the 3-3.5 range are best for side sleepers, and those with most other sleeping styles will find them uncomfortable. Additionally, if you’re over 200 pounds, you may find that these mattresses create too much hug. As always, if you have any questions or comments, please don’t hesitate to drop me an email via my contact form. I’m always available to help!